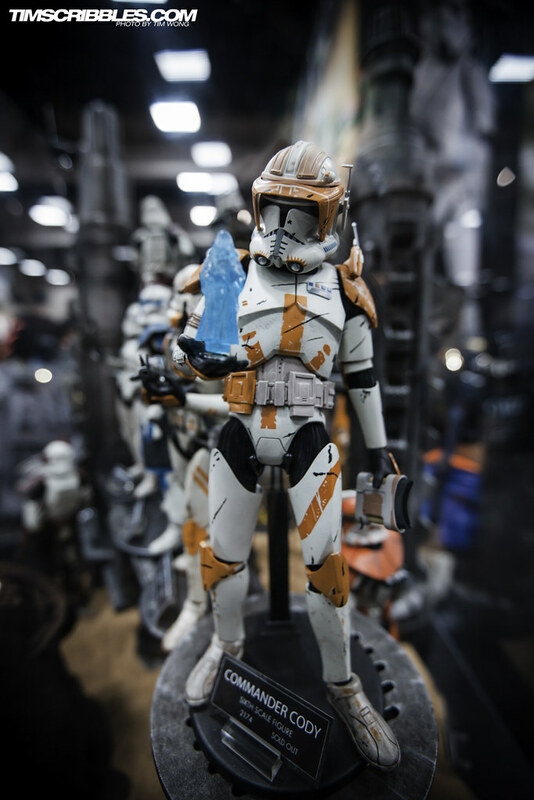 These past couple weeks Matt and I have been pretty busy shooting and editing while putting many posts on the back burner, but we’ll try to get all the new content up as soon as possible. 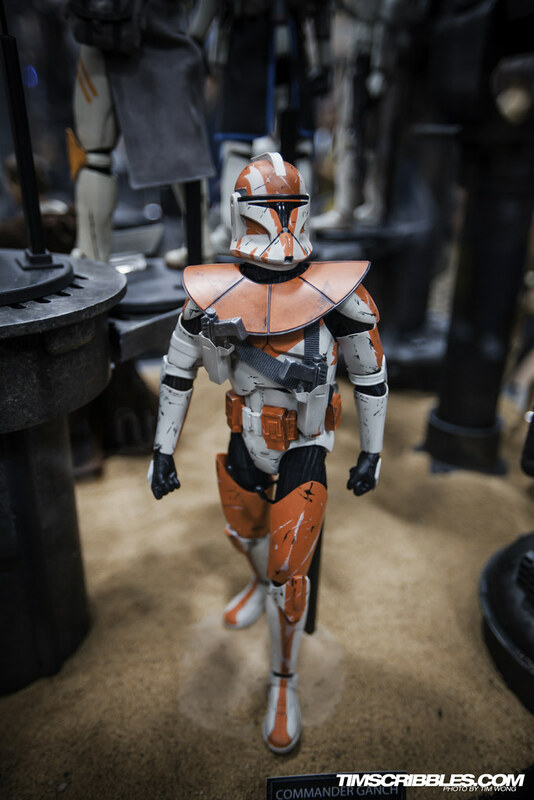 If you follow our Facebook page (which can be found on the right side menu), you can see that I post up the previews of our latest photos. 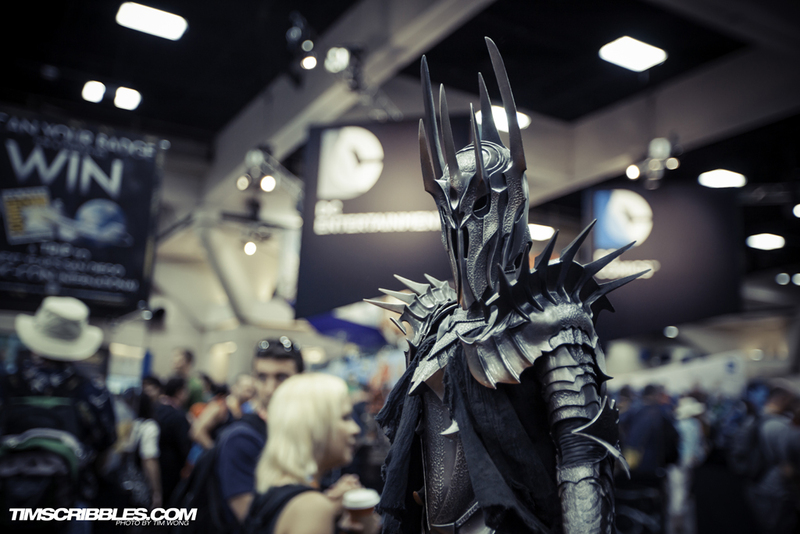 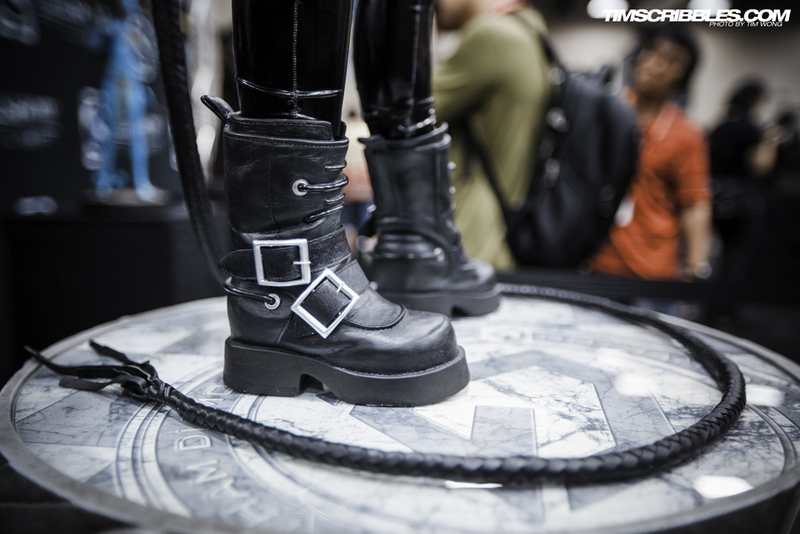 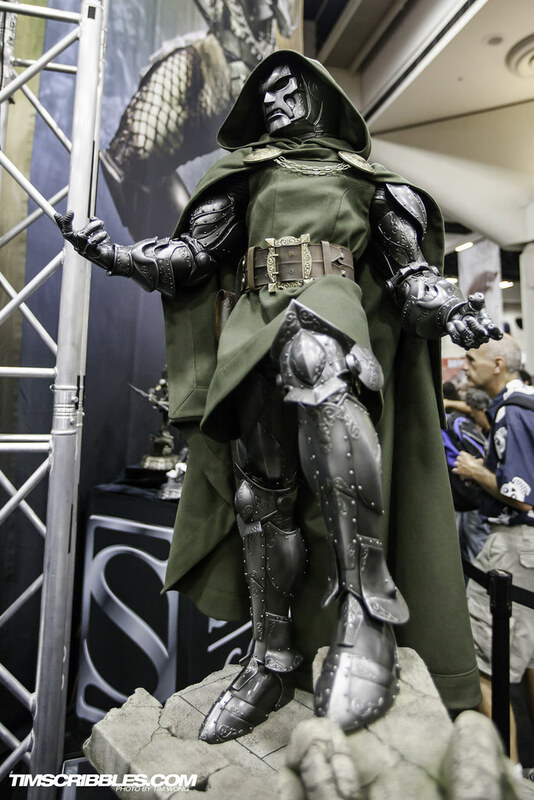 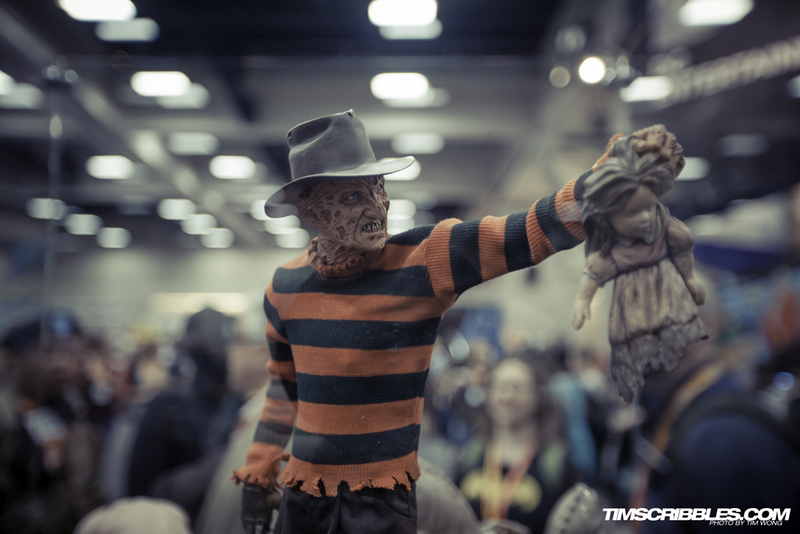 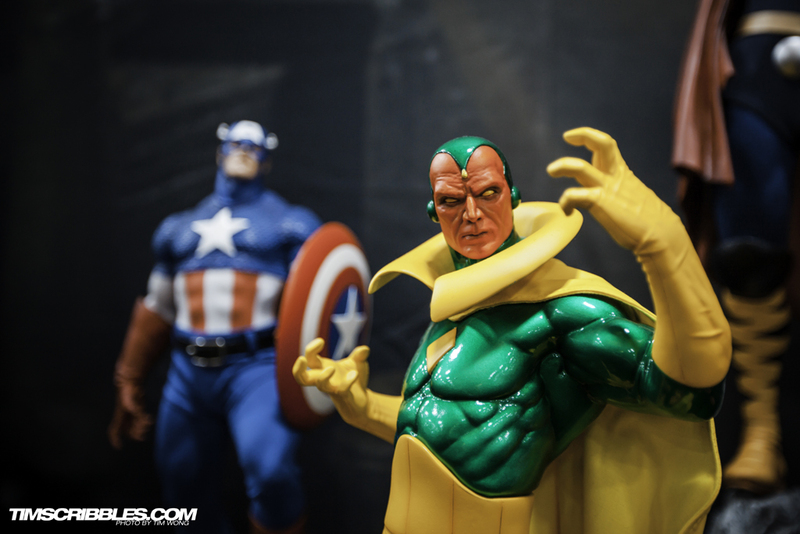 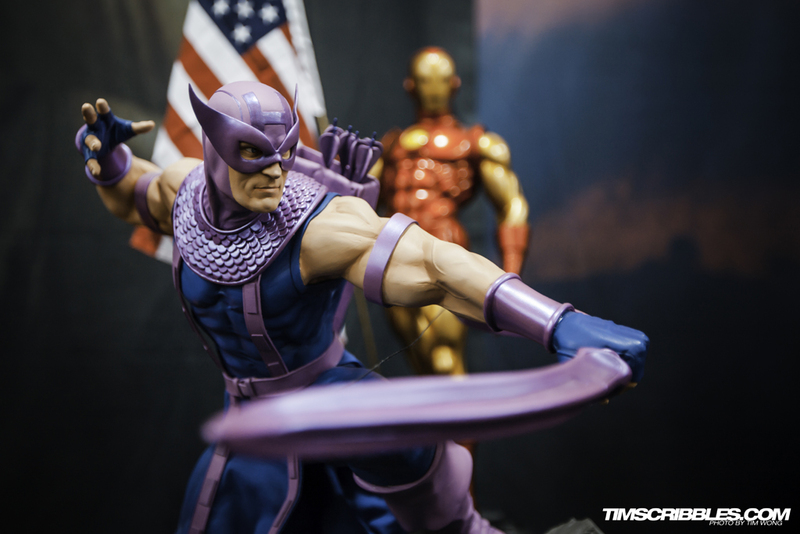 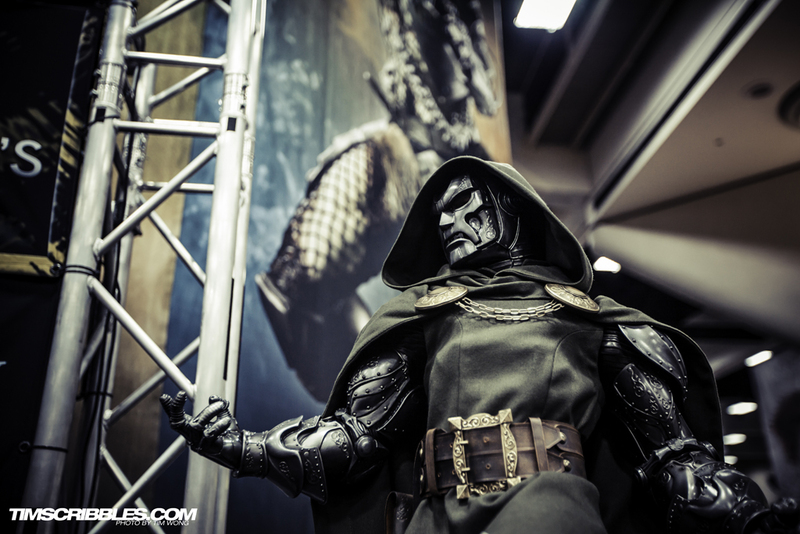 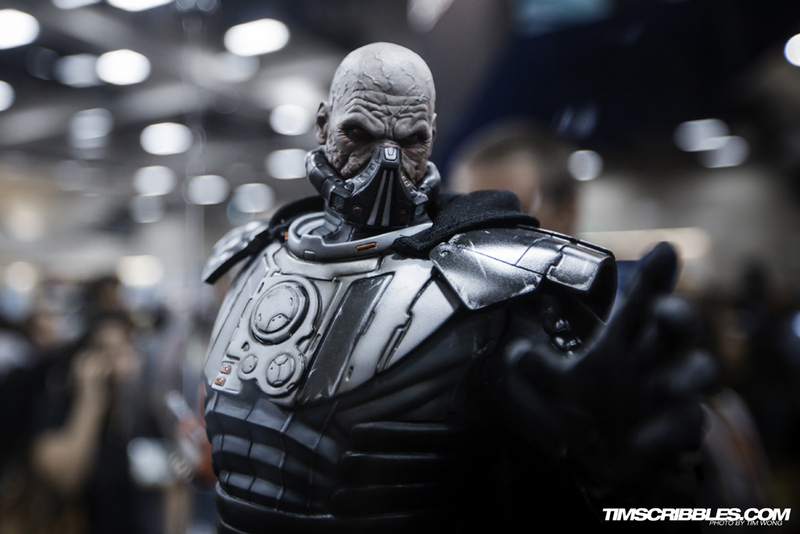 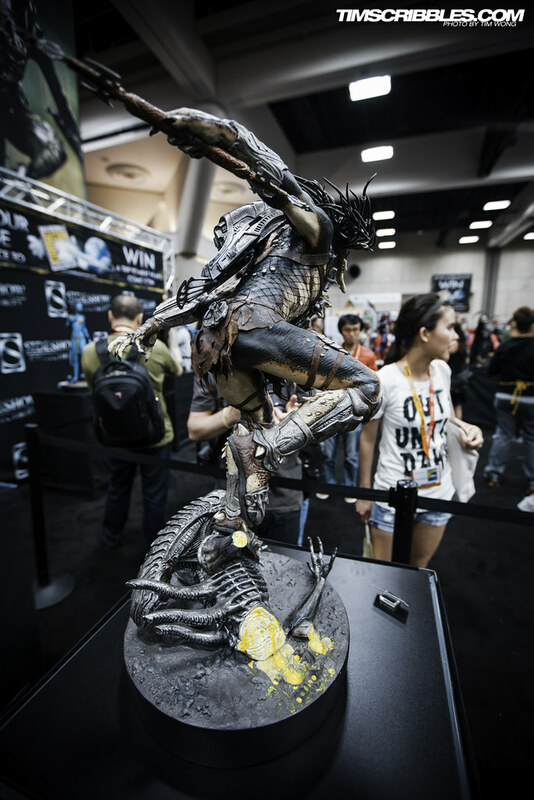 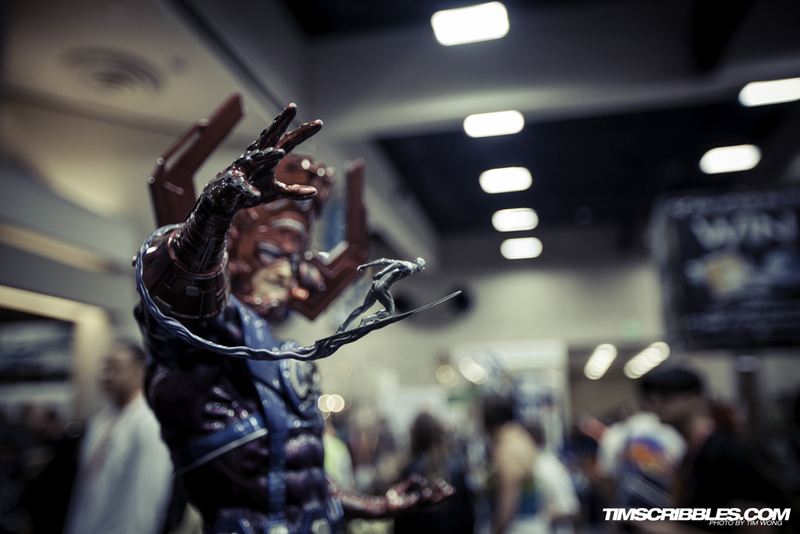 Back to Comic Con 2012 coverage with a extensive look at the amazing exhibits on display this year. 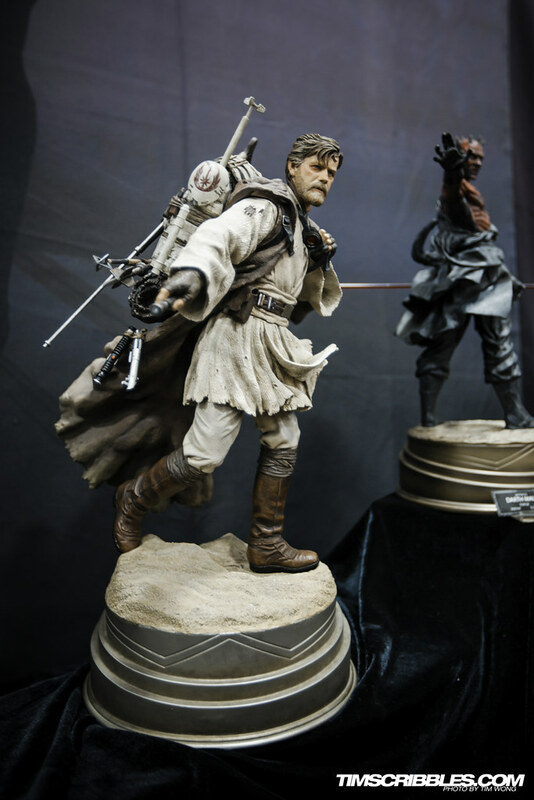 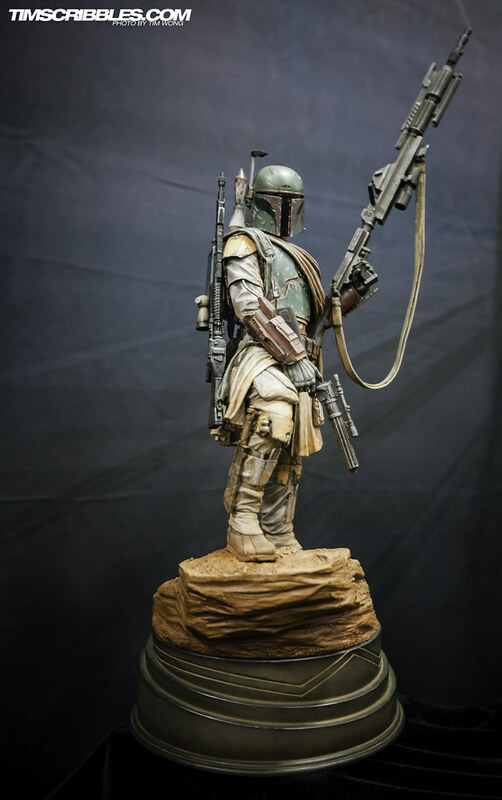 Every year, Sideshow Collectibles has the same general setup for their highly detailed statutes of popular culture icons and this year is no different. 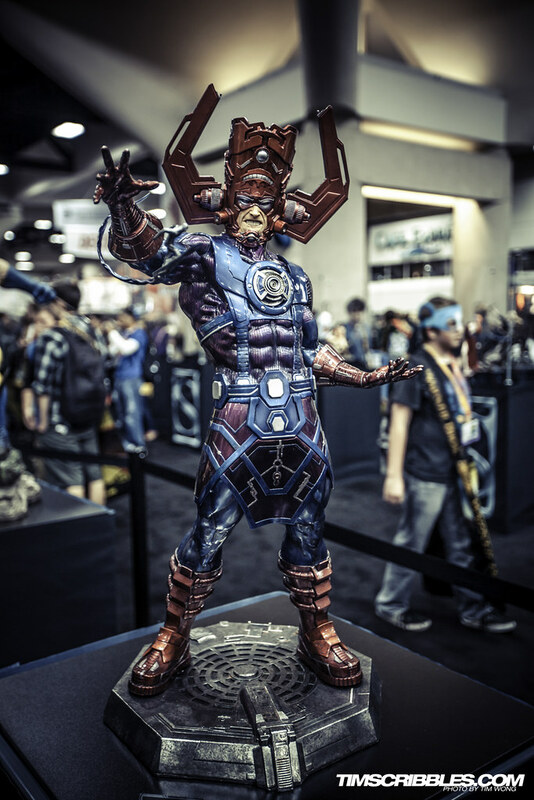 This statue of Galactus was one of the many that stood out due to the massive size and attention to detail. 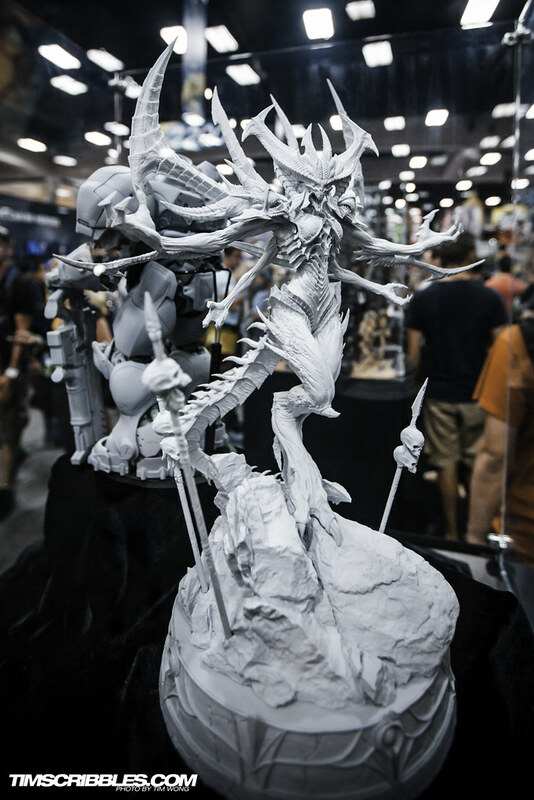 Of course, all of the pieces have great detail and even more so with large ones such as these, but the character design of Galactus has so much intricacy compared to the others. 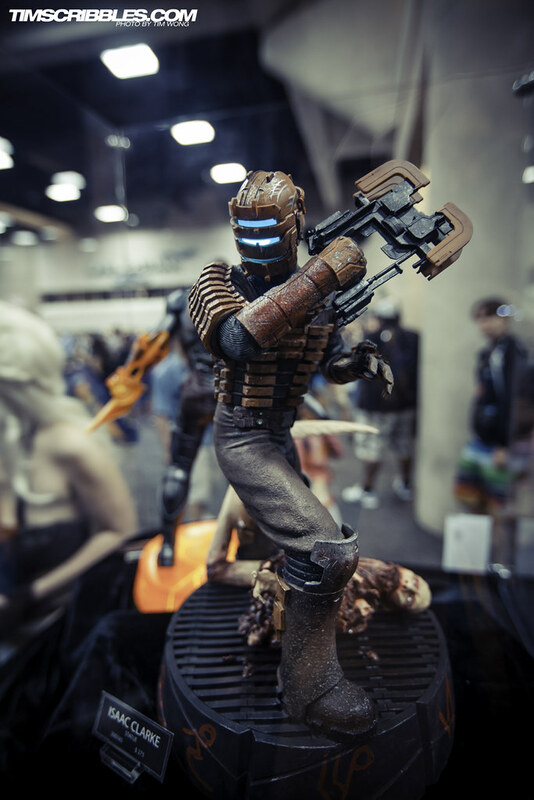 This Dead Space statute was rather special because the helmet was backlit which I didn’t notice until Sunday when they turned off the lights on several statutes. 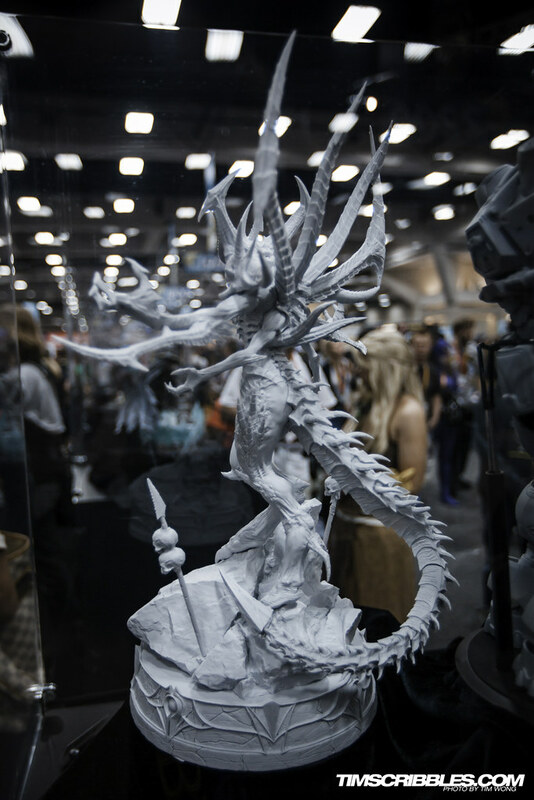 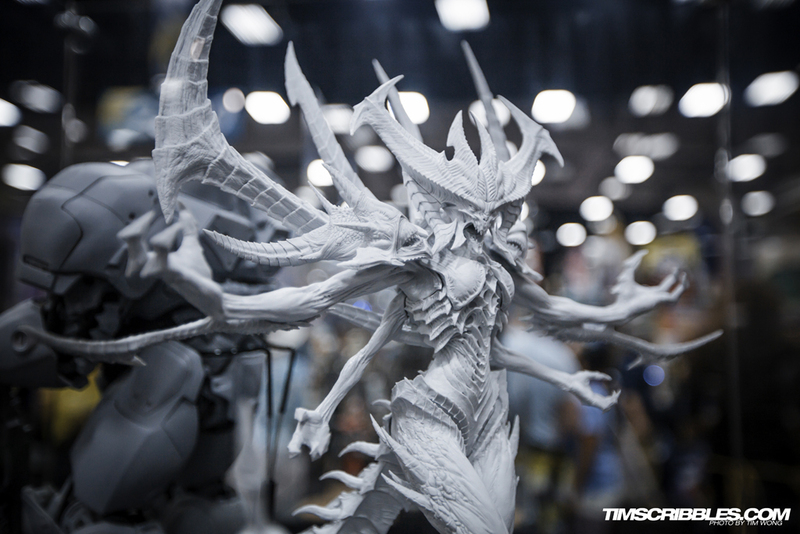 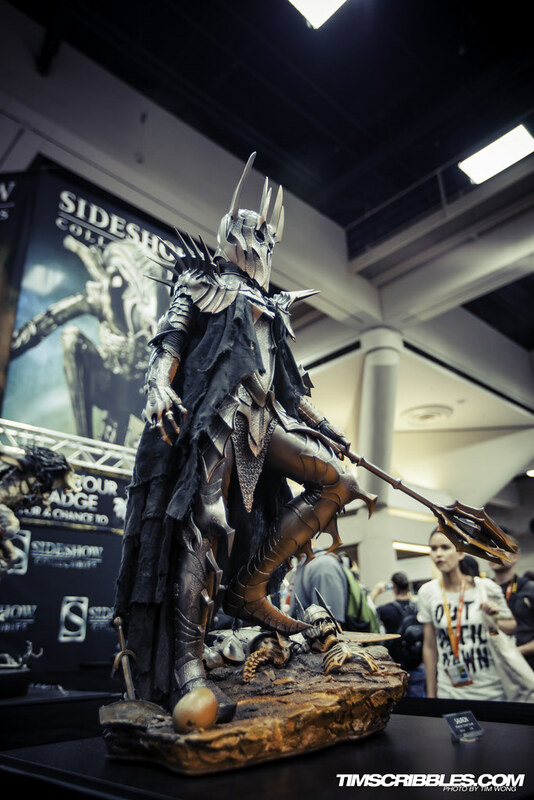 Diablo was easily one of my favorites at this booth because of the insanity of intricacy in all the lines and grooves of the character. 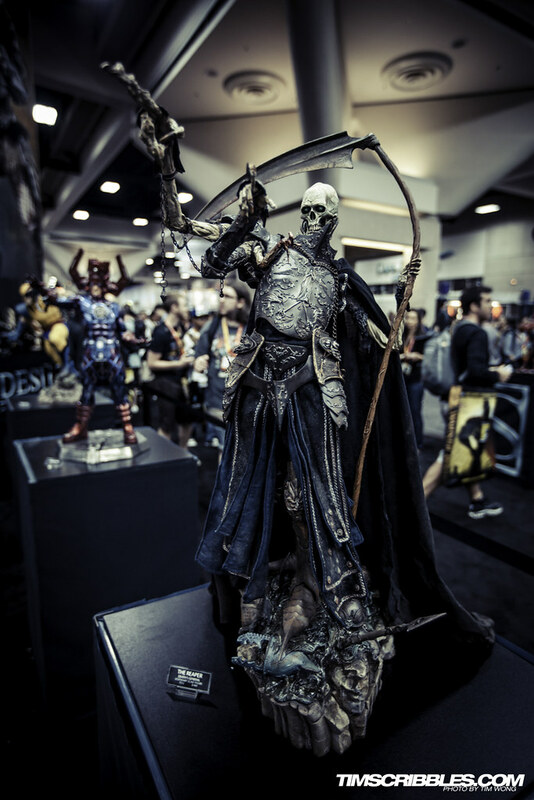 I don’t play Diablo 3, but I’m sure anyone can simply appreciate this incredible statute. 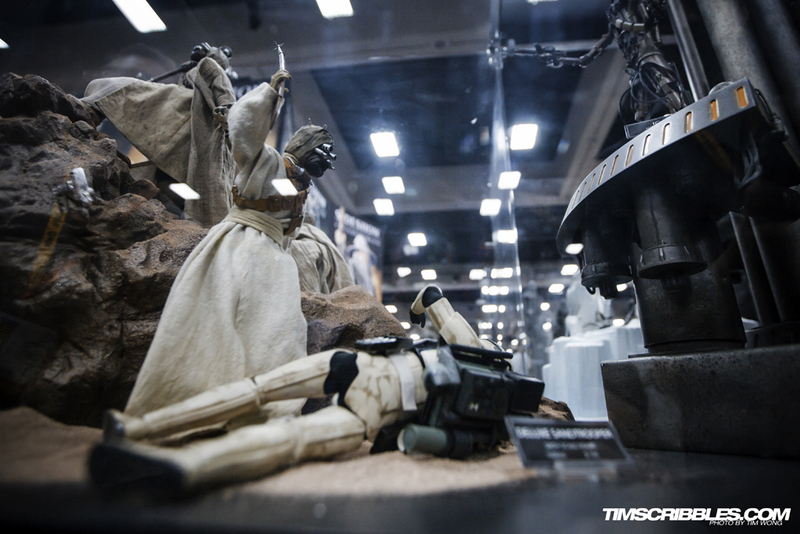 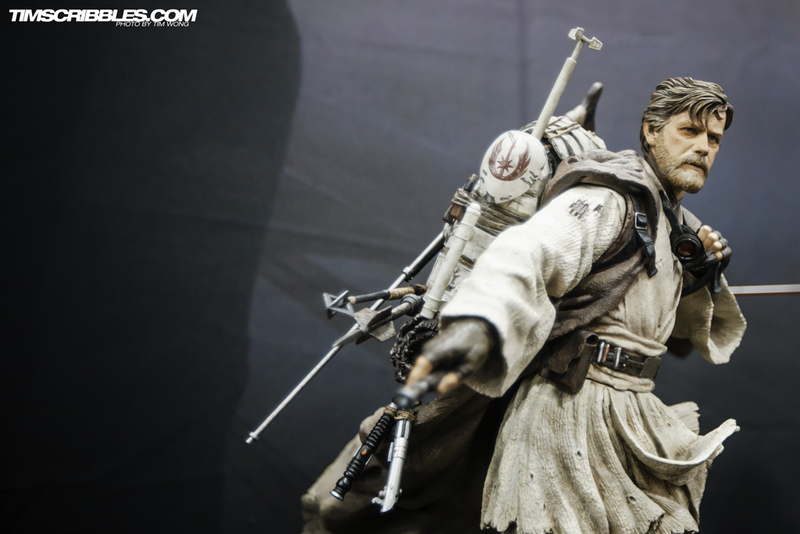 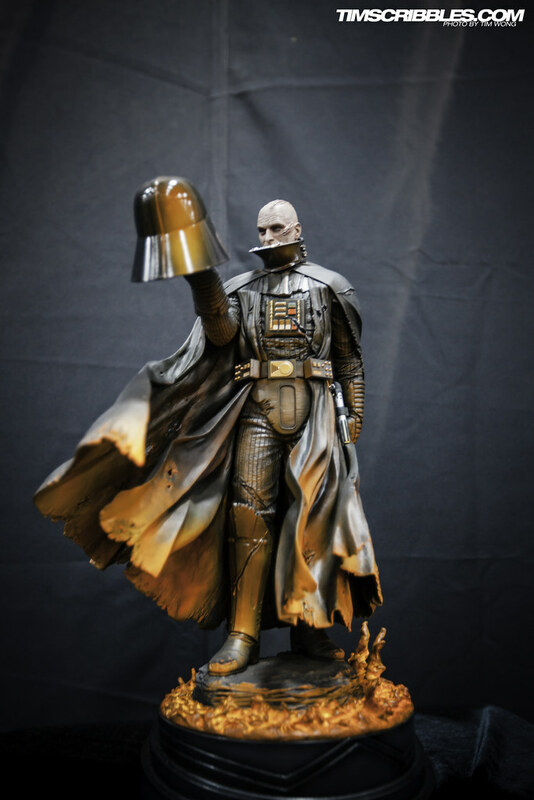 There was a series of statutes that featured scenes from Star Wars that were not in the movies. 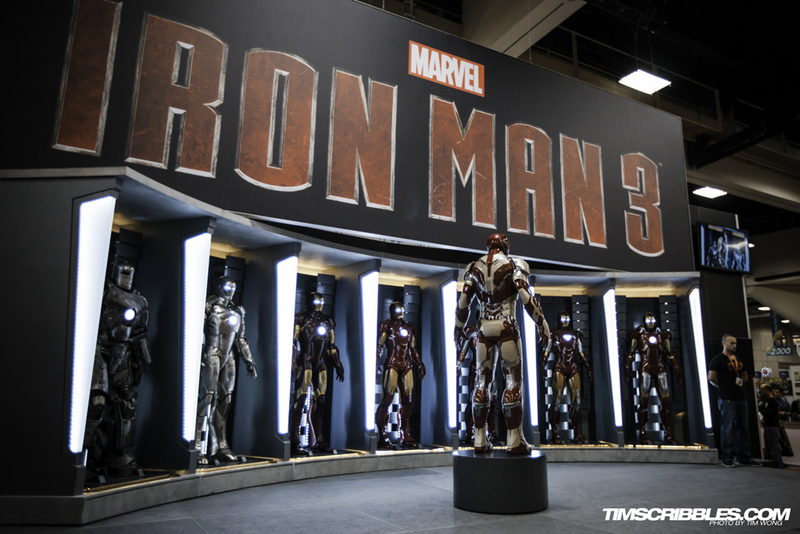 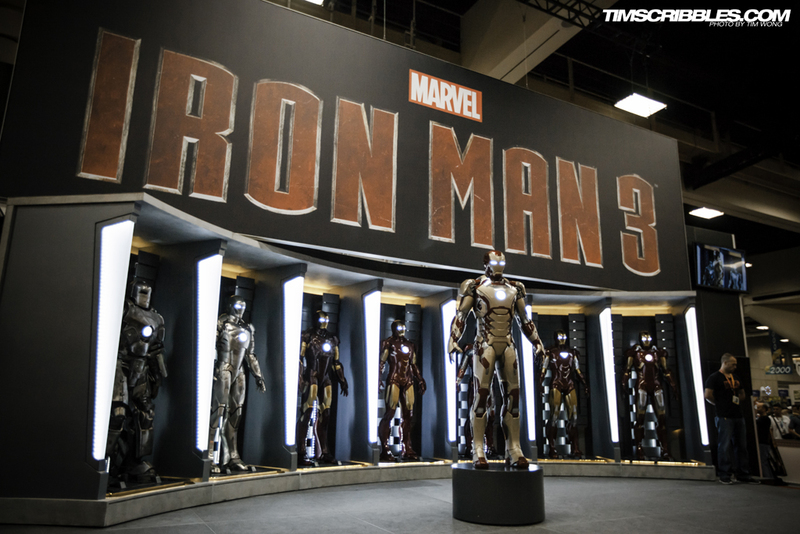 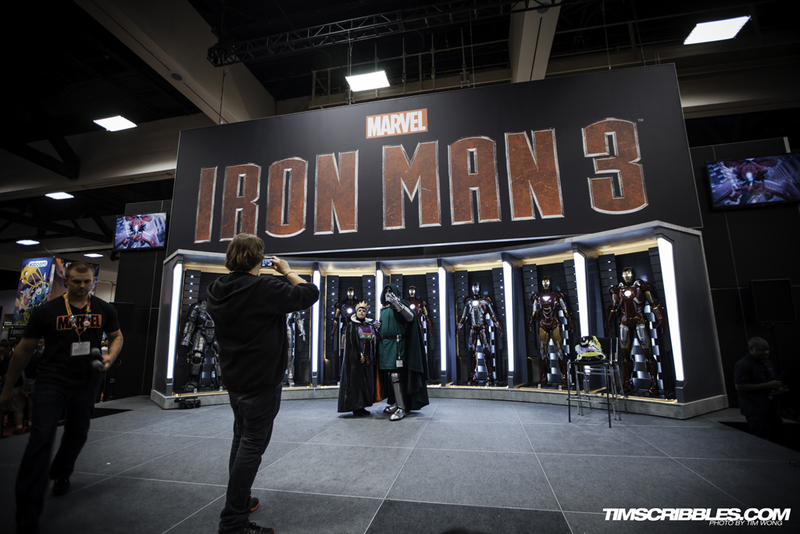 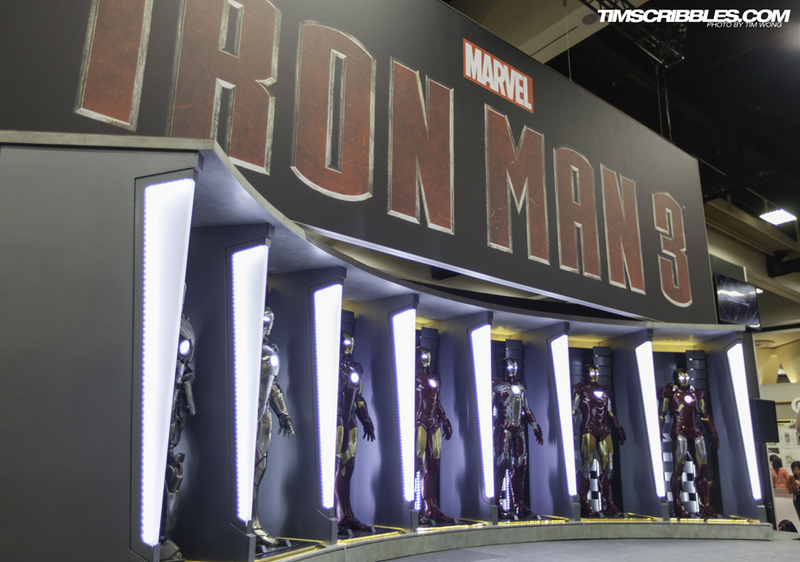 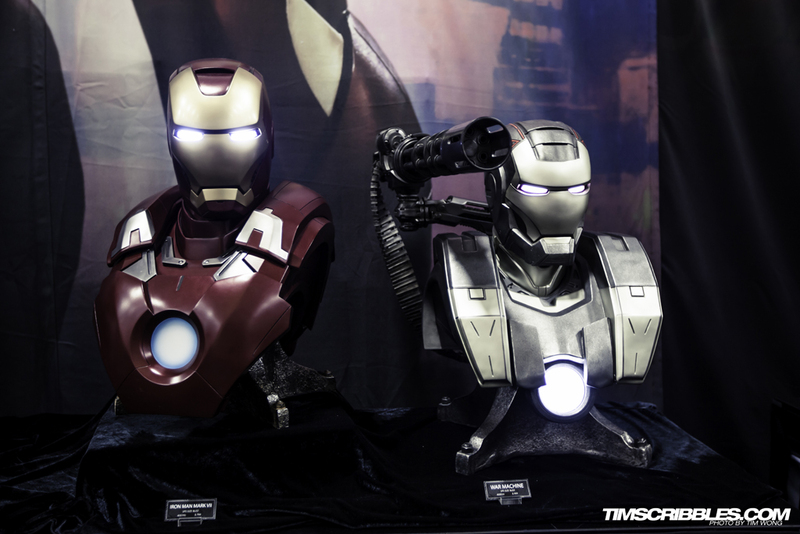 Over at the Marvel island booth, they had a grand display of all the Iron Man suits from the film franchise along with their latest creation for Iron Man 3. 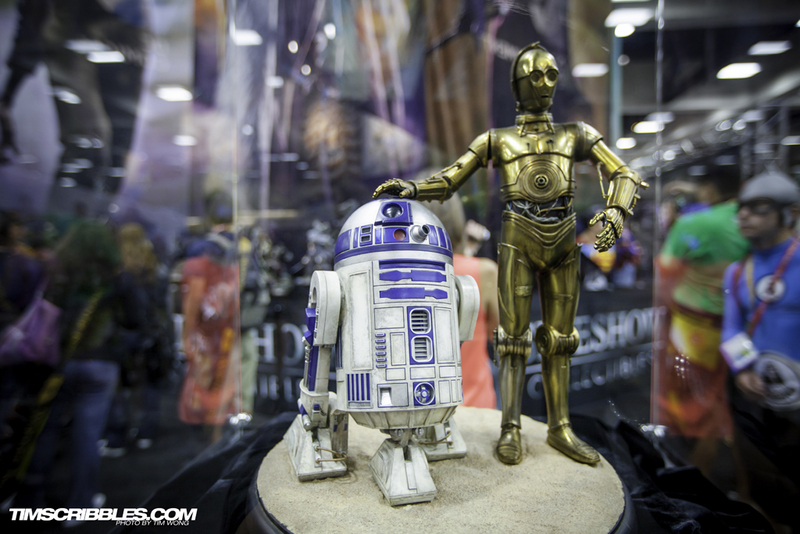 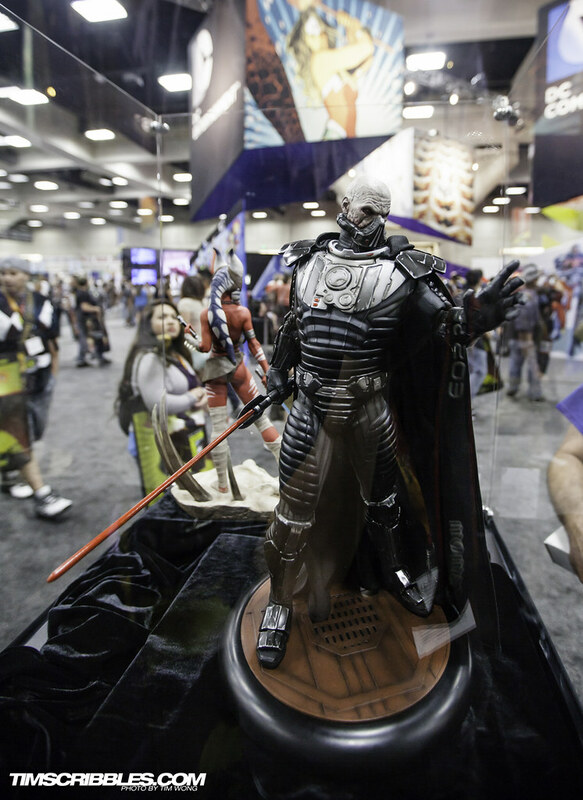 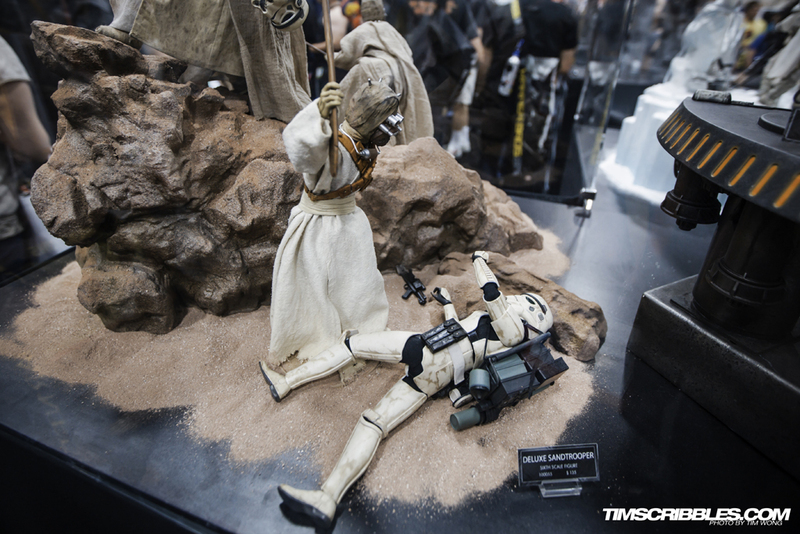 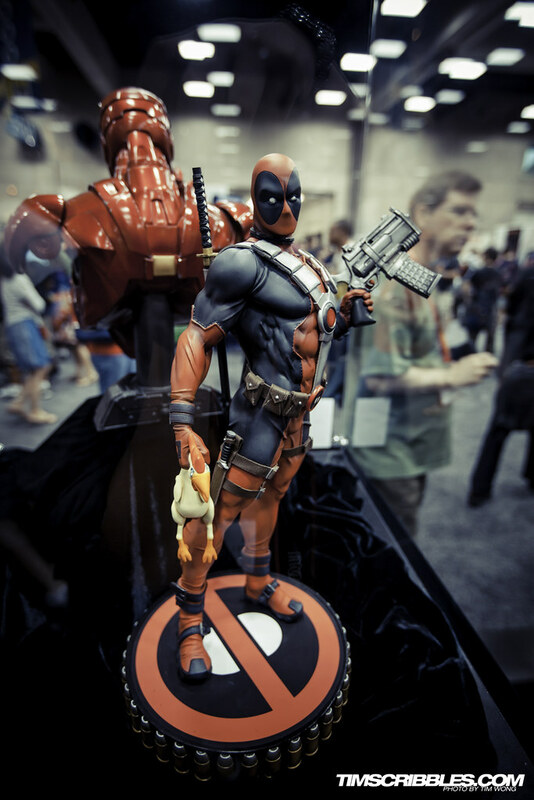 Comic Con has been notorious for having show exclusives that fetch for high profits and this year was no different. 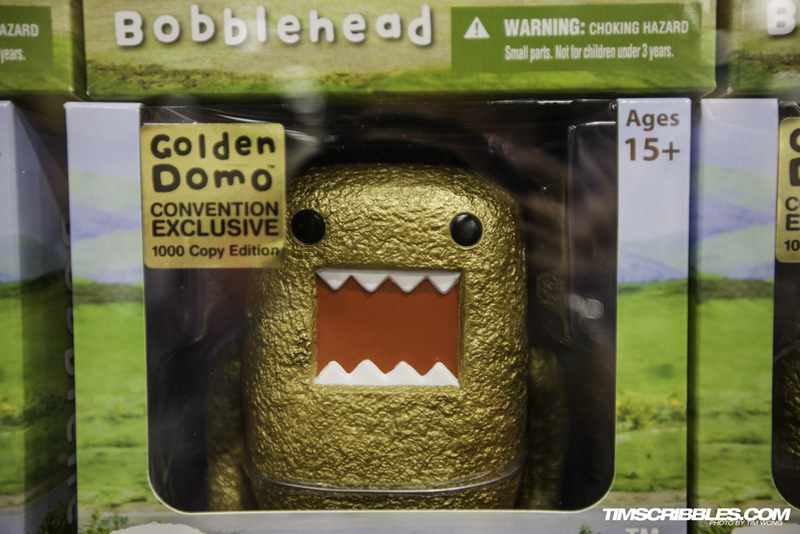 Usually, Hasbro is the big seller of these items. 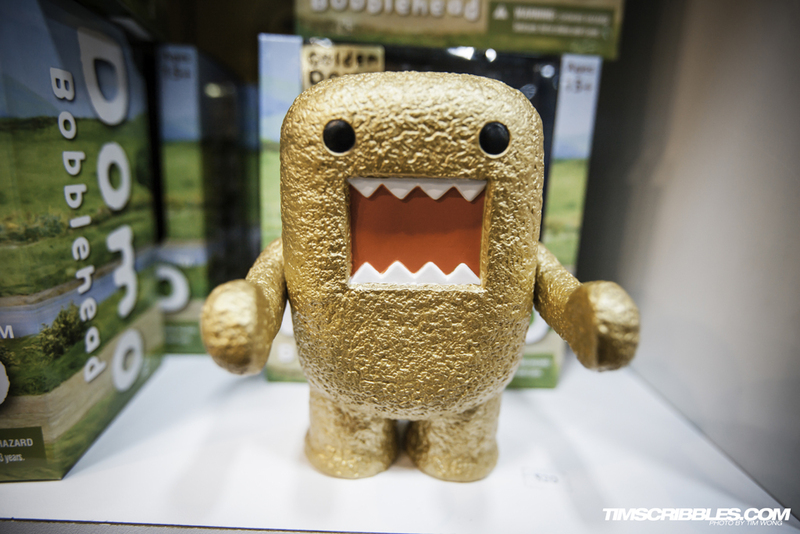 One of these items was “The Golden Domo” which didn’t look like that sold too well. 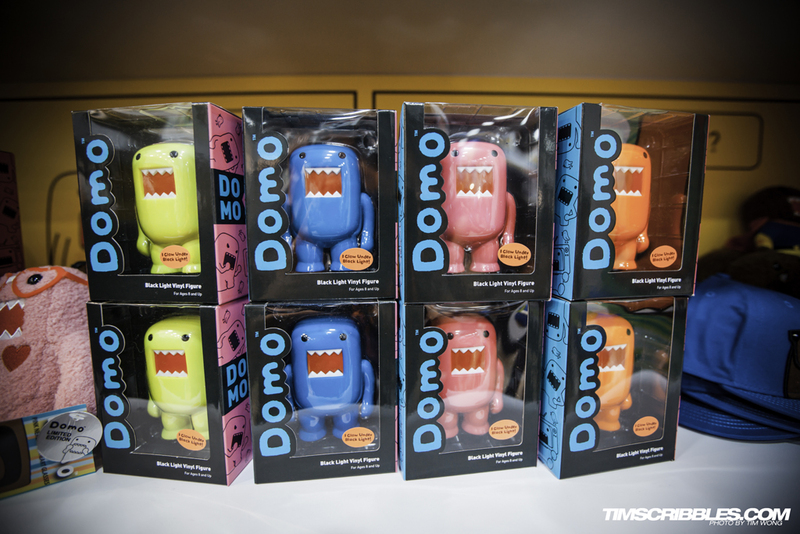 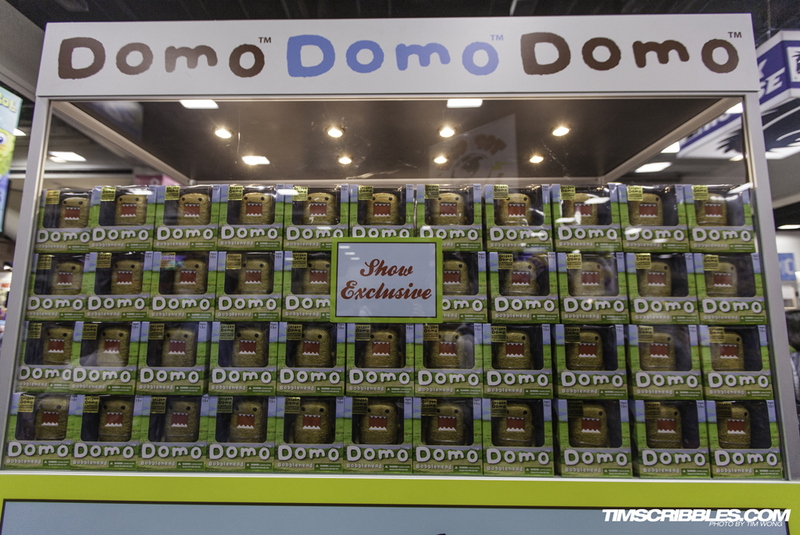 There were also other Domo items at the same booth for sale. 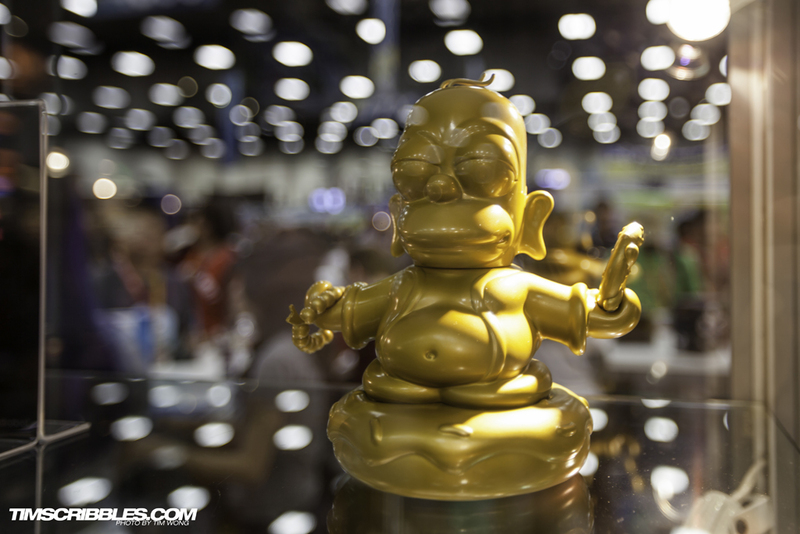 The Homer Buddah was another one of the exclusives. 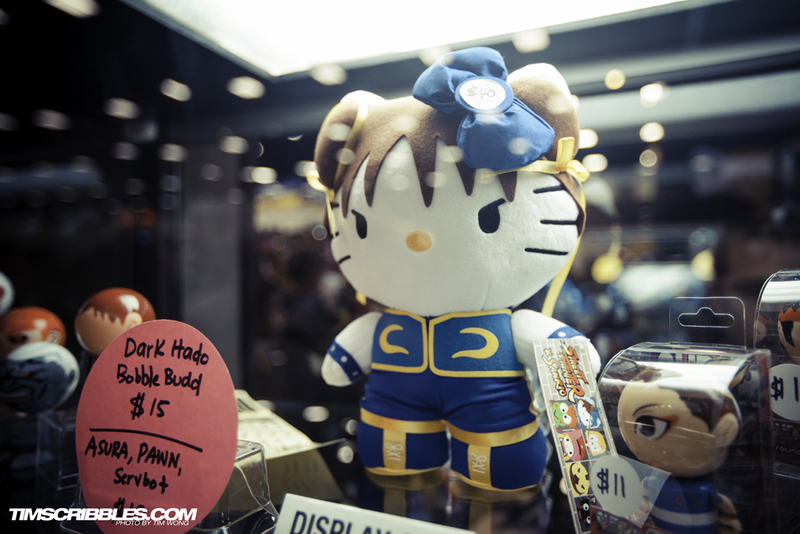 The highly coveted Hello Kitty Chun Li plushie from Toyami was next to impossible to get a hold of. 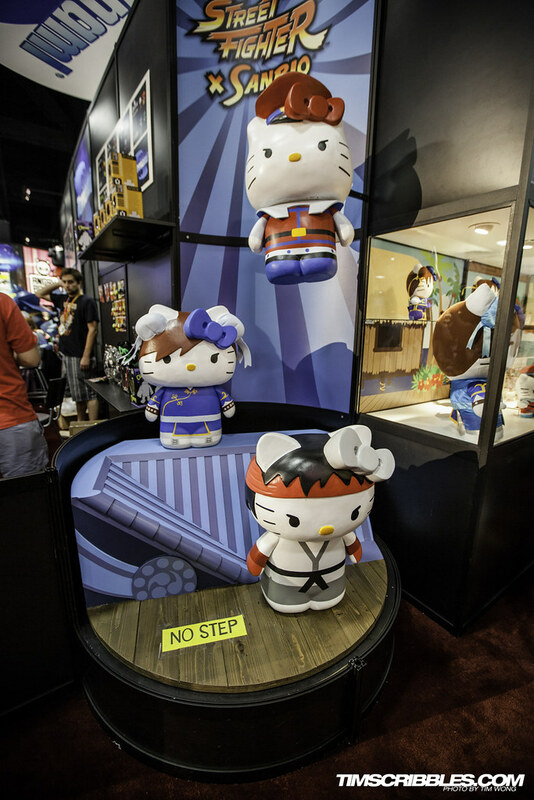 Even though both Capcom and Toyami booths were selling these, they sold out everyday very early in the morning. 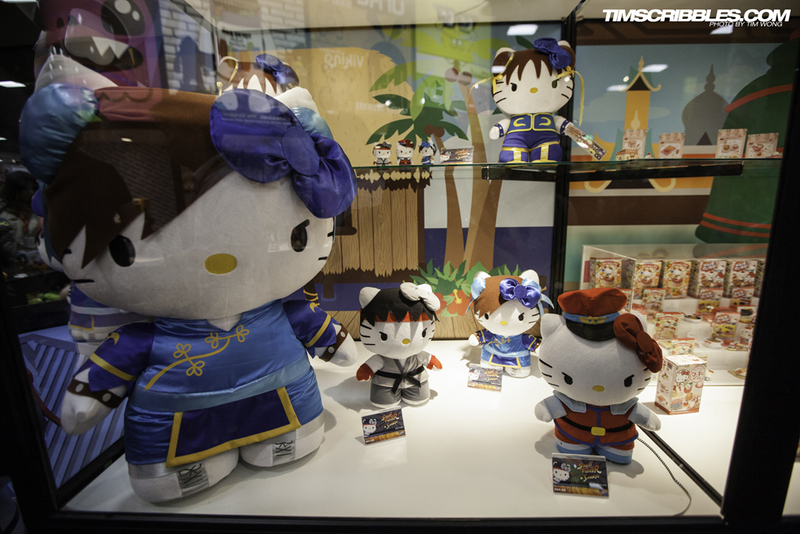 They will be release in the Fall as part of a Sanrio x Capcom series of plushies. 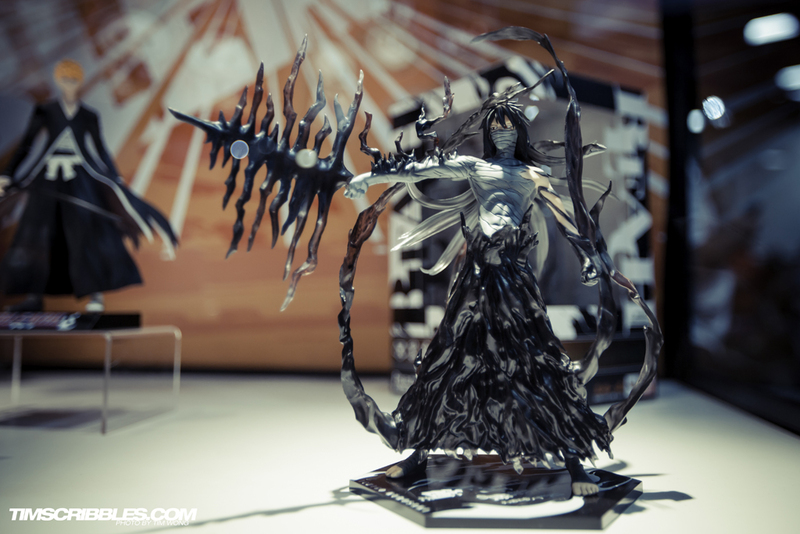 Toyami also had several other series on display. 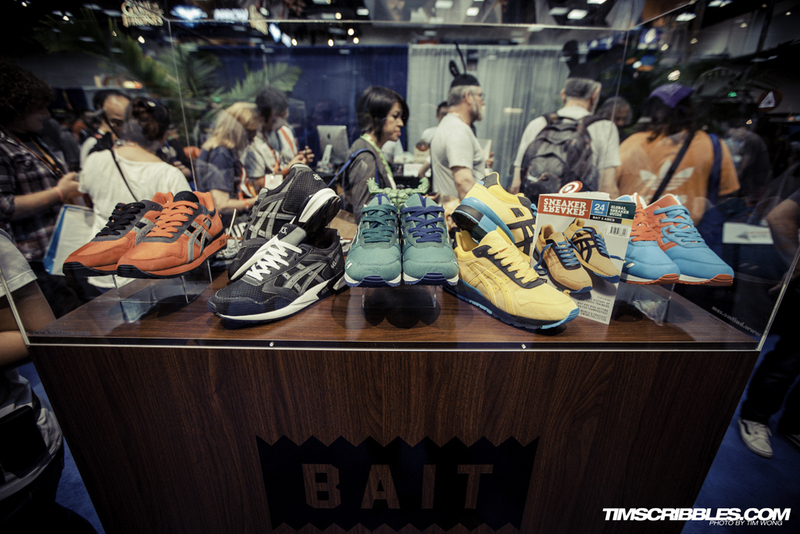 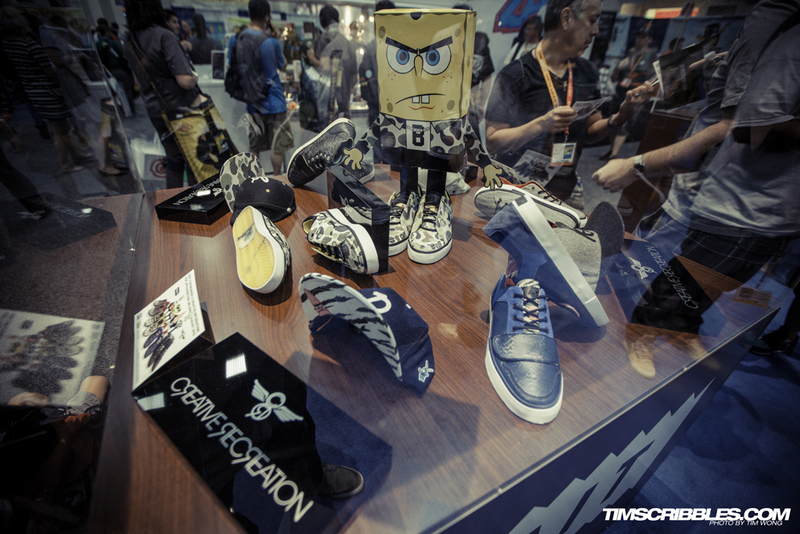 Creative Recreation displayed their new series of shoes themed after Spongebob. 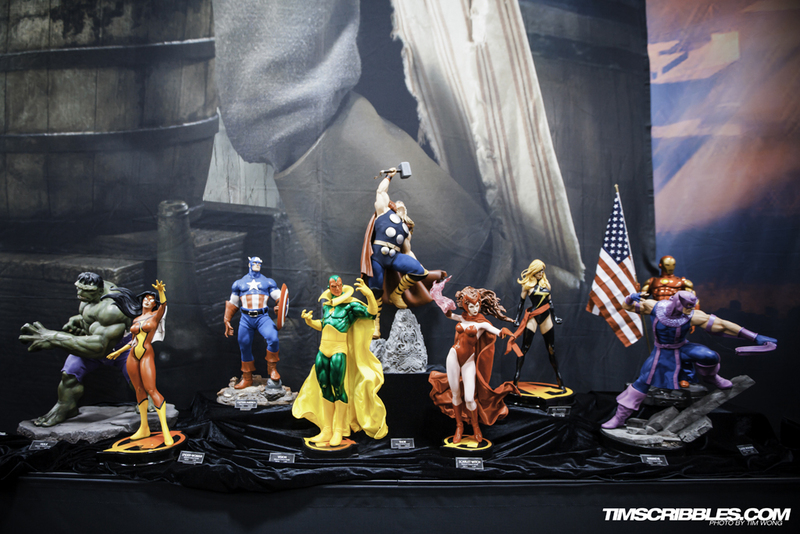 Shoes themed after popular Marvel characters with a matching series of statutes. 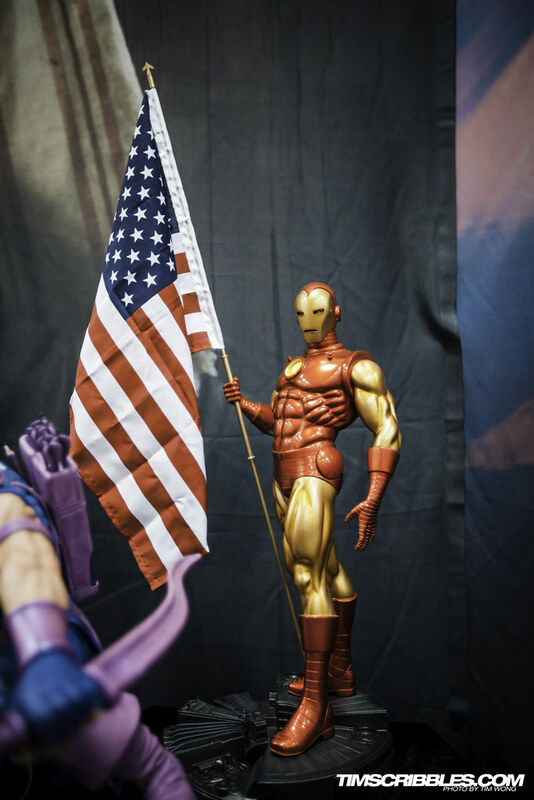 Ending this post with a female cosplay of Captain America. 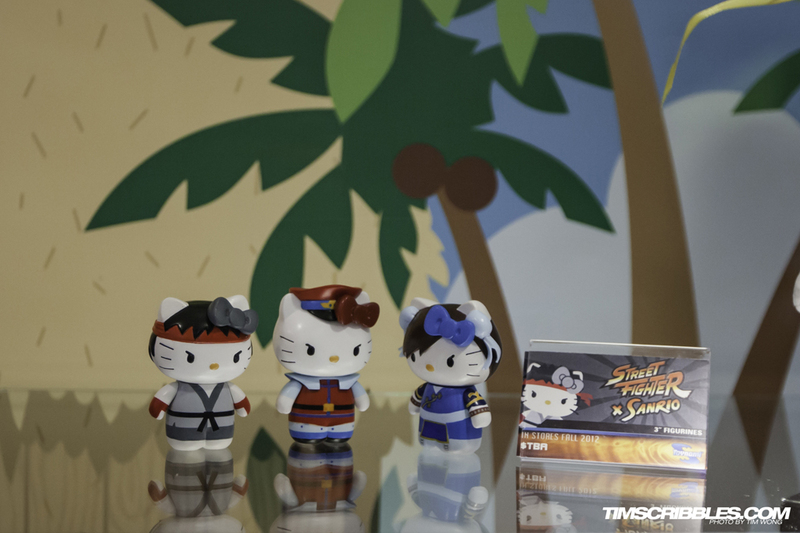 This series will continue very soon.